It’s September in Yankee Stadium and the stakes are high. A year after winning just 47 games, the Baltimore Orioles find themselves in playoff contention. A win against their biggest rival would give the Orioles some much needed momentum in the waning days of the regular season. Chris Davis steps to the plate with men on base and his team trailing by a run in the ninth inning. His resurgence has played a huge role in the Orioles’ shocking turnaround. The announcers note just how far the team has come since the start of the season, when it was expected to be a basement dweller in a rough American League East. Aroldis Chapman delivers the pitch, the rest is up to you. Moments like those epitomize why we love to play sports video games. They give fans the opportunity to take their favorite teams far beyond how they’ll perform in real life. 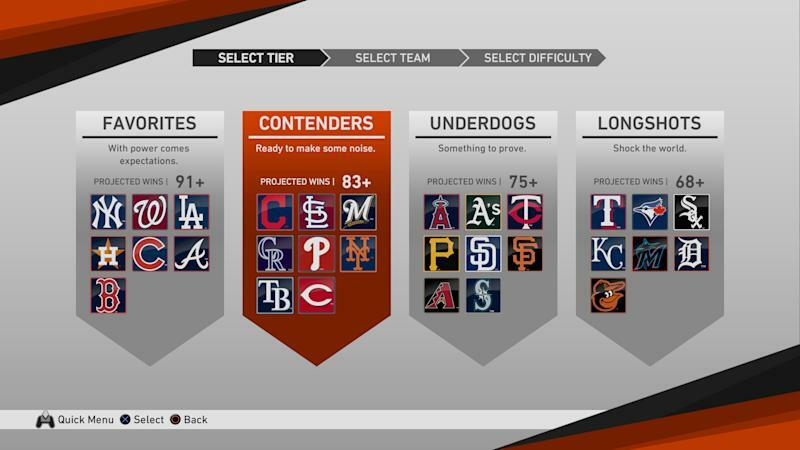 The actual Orioles will struggle to win 60 games in 2019, but your virtual Orioles can go all the way. “MLB The Show 19” — which is in stores today — is challenging fans to do just that. The game is introducing a new mode, titled “March to October,” which allows players to take control of their favorite team in an attempt to win the World Series in 2019. While the goal is the same as it would be in Franchise mode, March to October is a more streamlined mode that was made for those players who don’t have the time to play through an entire 162-game season, according to game designer Ramone Russell. In order to speed things up while still giving fans an emotional connection to their team, March to October makes two major tweaks to the normal season-long formula. First, players won’t play every game. They’ll only play important moments during the season. How players perform in those moments will determine the team’s momentum over the next couple games. Win in dominating fashion and your team might go on a winning streak over the next few games. Blow a lead and you might plummet in the standings. The other change focuses on narrative. 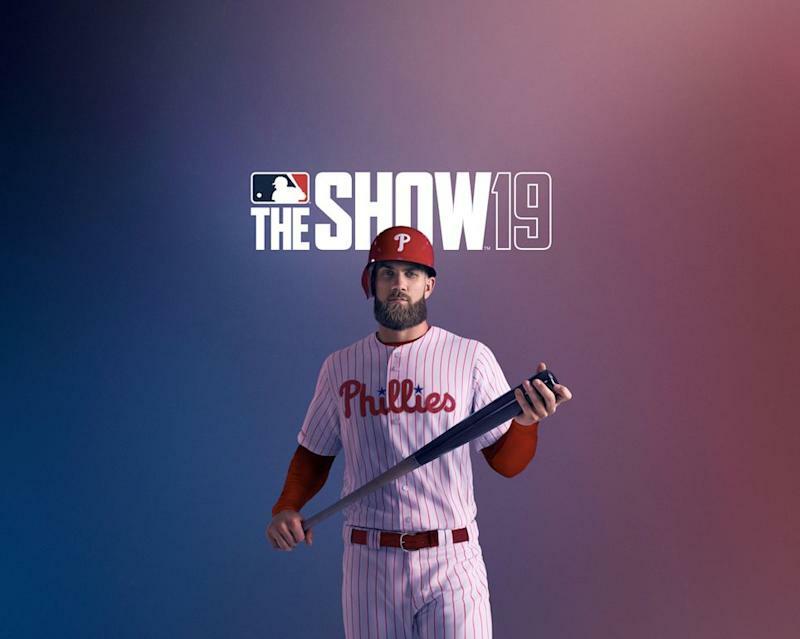 The team at “MLB The Show 19” found out early in the process that fans wanted a more personal experience with their favorite team. That means each team gets its own personal story. All 30 clubs have been sorted into one of four categories: Favorites, contenders, underdogs and long shots. If you pick the New York Yankees, you’ll be treated to a video outlining the team’s World Series hopes. If you pick the Miami Marlins, it will be clear expectations are extremely low. That introduction sets the tone for the rest of the season. If the Marlins get off to a hot start, the commentary from the broadcasters will reflect the team’s surprising performance. There are enough branching paths in the narrative that you might get a completely different version of the Marlins story if you pick the team a second time using the same difficulty. It’s always going to be different. The introduction of March to October adds a unique aspect to sports games that hasn’t been explored before: A finite end. The mode only lasts one season. You have to win the World Series with the 2019 version of each team. If you fail, you can’t pick up the mode in 2020 with the same team. You have to start from the beginning. If you grow attached to your team, though, you can transfer it over to Franchise mode to keep things going. That means you could hypothetically “beat” MLB The Show 19. Lead all 30 teams to World Series wins and you’ve done it. You’re a completionist. While that wasn’t necessarily a goal the developers had in mind at first, Russell said they’ve been surprised at how many fans are interested in going through the mode with multiple teams. “We thought most people would play their team, but a lot of our feedback has been, ‘Yo, I want to play with the Rays. I want to see if I can take the Rays to the World Series and see what type of narrative and emergent storyline will happen if I play with the Rays or a different team,’” Russell said. This might be the first year of March to October, but it doesn’t sound like the ideas within the mode will be going away any time soon. Russell said making season-long modes with storylines is something the developers are going to focus on moving forward. It also helps that play testers have given the mode a strong endorsement. So when Aroldis Chapman delivers that ninth-inning pitch, it really is up to you to determine whether Chris Davis becomes the hero, or drags the Orioles back to Earth. While one of those outcomes is more true to life, this is a video game we’re talking about. The impossible is possible. After depositing the ball into the right-field bleachers, you watch Davis round the bases knowing you just won another game. A winning streak puts the Orioles in the driver’s seat for a wild-card spot. A playoff berth is that much closer, and it’s all because of you. And on the off-chance the situation plays out in a more true-to-life fashion, you can always restart your console, pick another team and play along as a brand-new story filled with its own unique twists and turns begins the unfold.